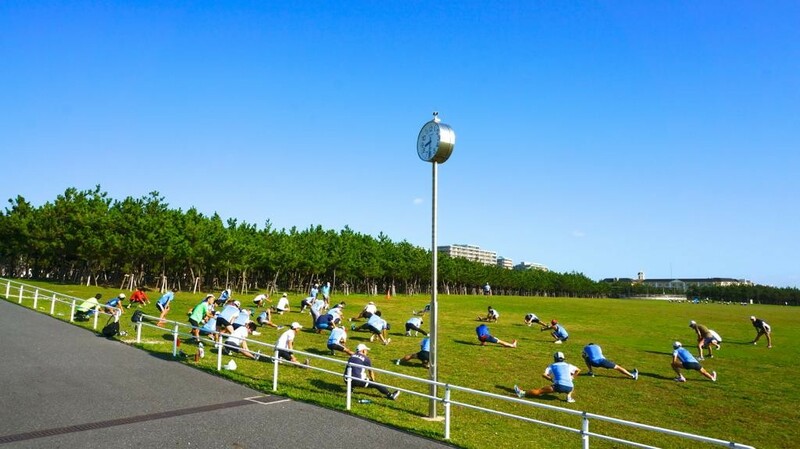 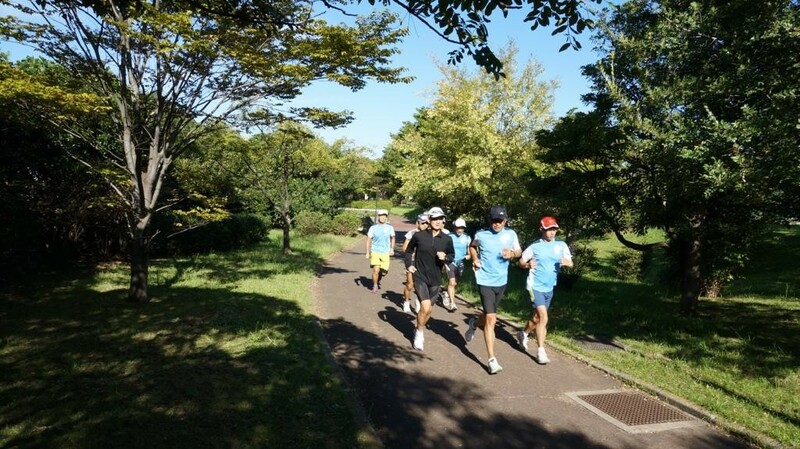 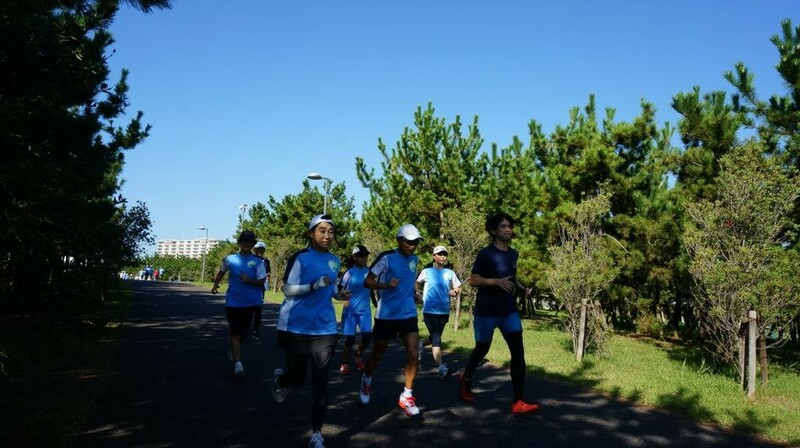 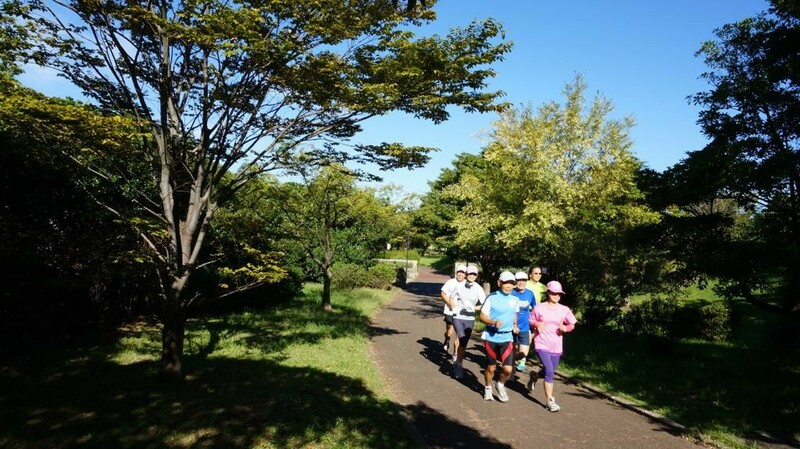 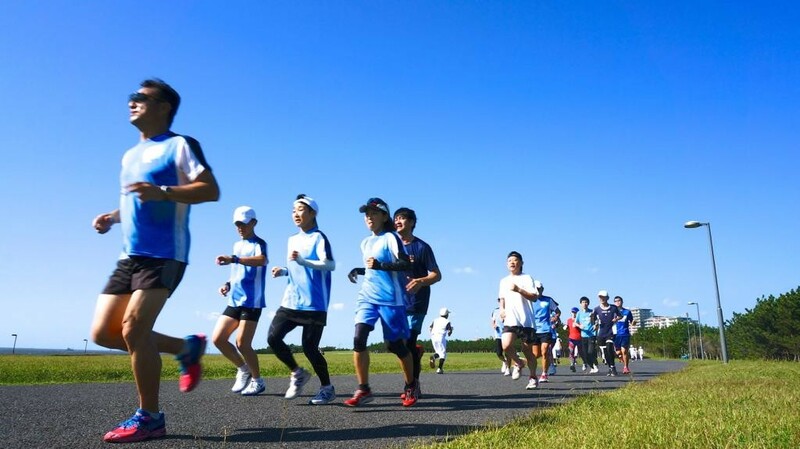 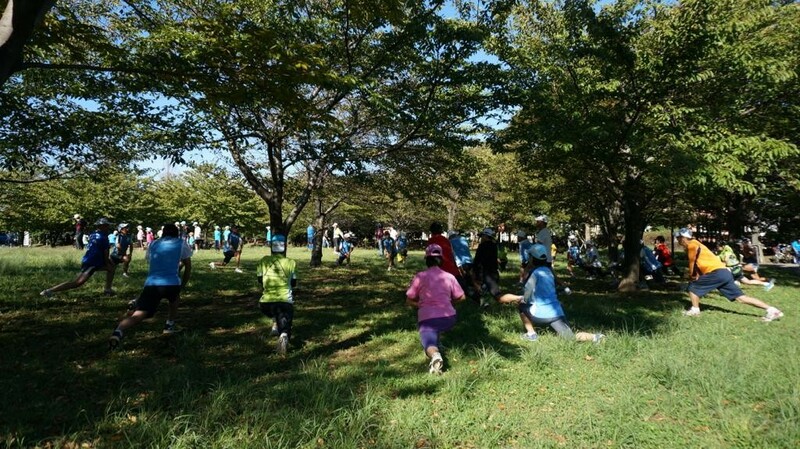 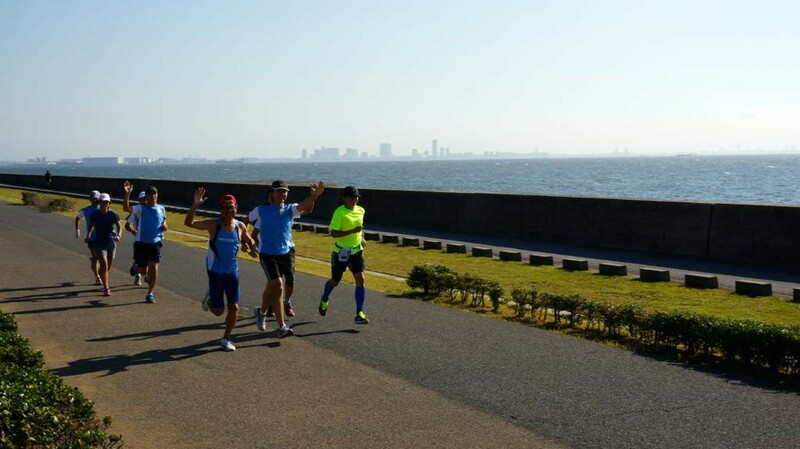 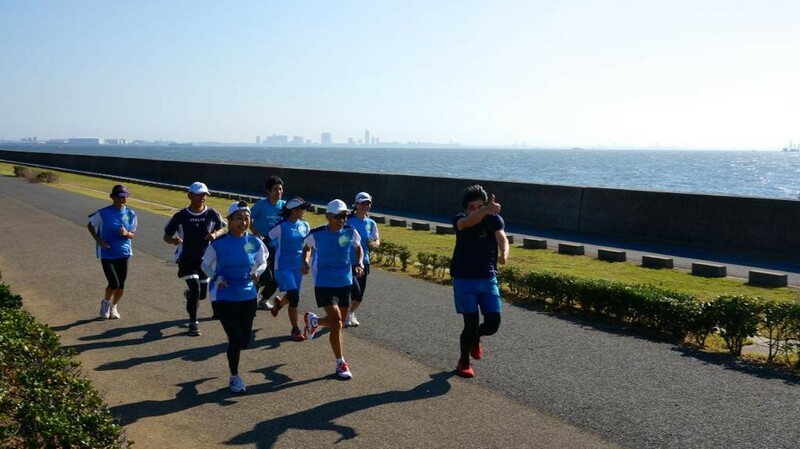 In 1994 Urayasu Runners Club (URC) was formed by a group of volunteers in Urayasu who love running. 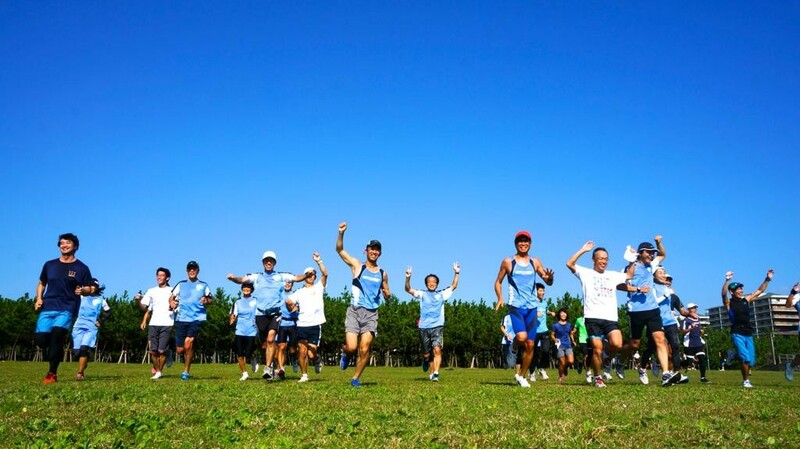 Now there are about 200 members in this club, the active member includes men and women of a wide range of age group from elementary school student to seniors in 80`s. 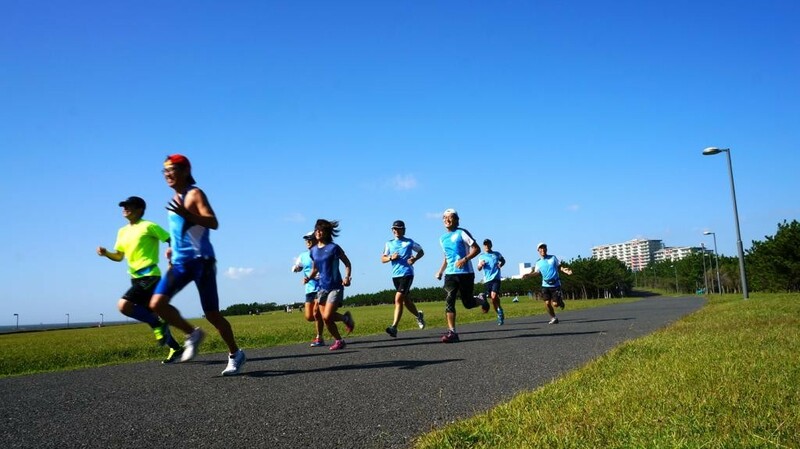 The membership of people living around Urayasu is increasing every year. 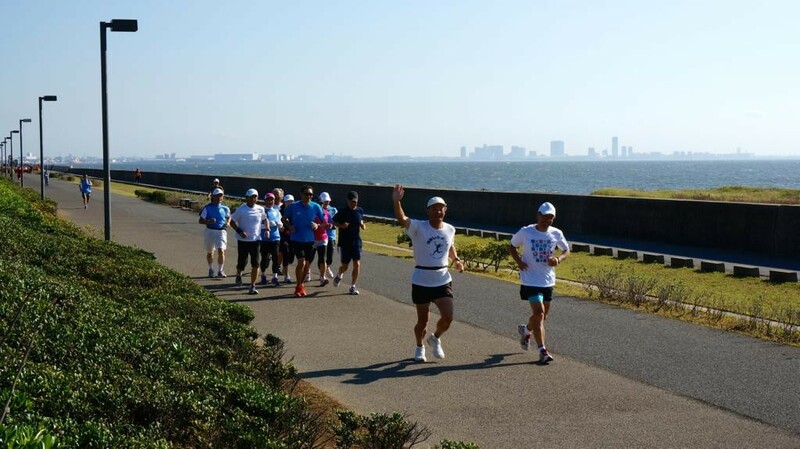 People those are away from Urayasu both domestic and abroad are also establishing a bond mutually by remaining as a remote member. 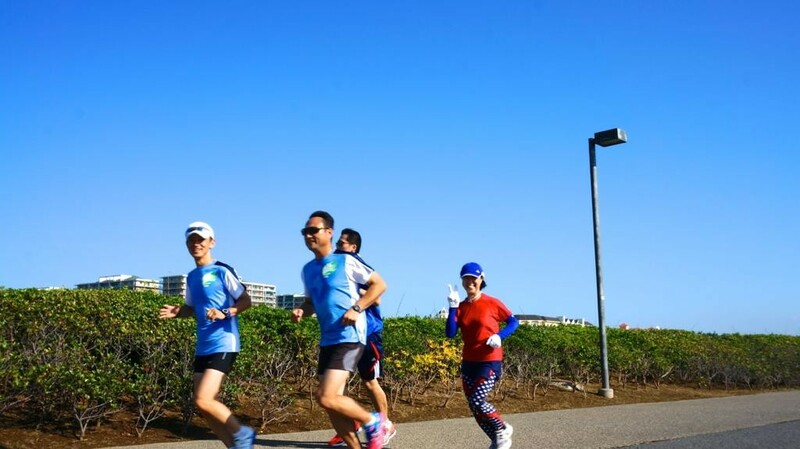 With Tokyo Bay Urayasu City Marathon and Tokyo Disneyland, Orlando Runners Club (ORC) of Orlando city, Florida, USA became a sister club of Urayasu Runners Club and strengthening the relation. 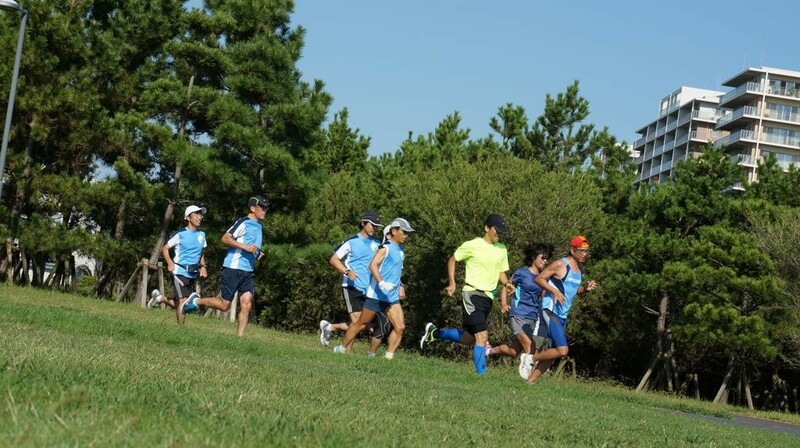 With the difficult environment of getting accustomed to your community, it helps to improve your running with friendly competitions, develop friendly relations as a whole family and a way to achieve a healthy life. 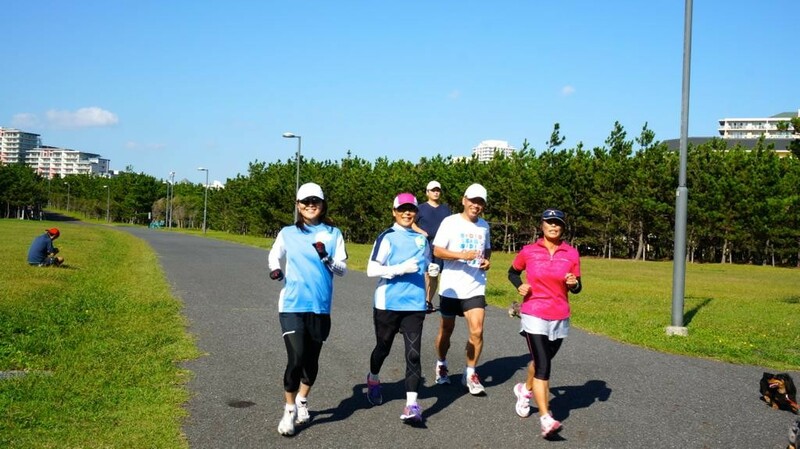 Rather than running alone, make your running a much more enjoyable experience by socializing with other people, why don’t you run with us? 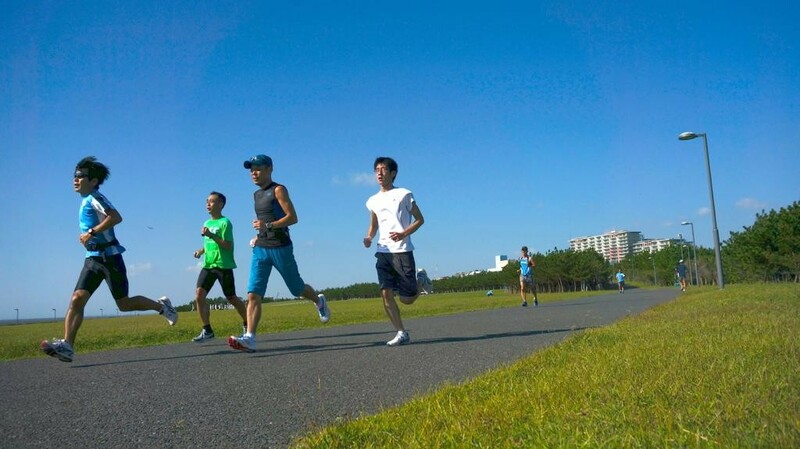 In case of absense of Flash Player, please see photos below.